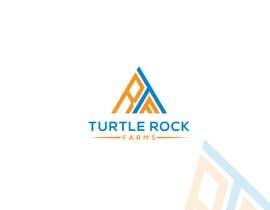 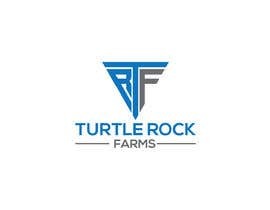 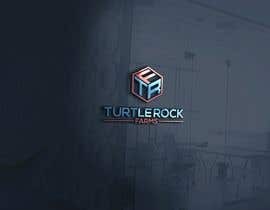 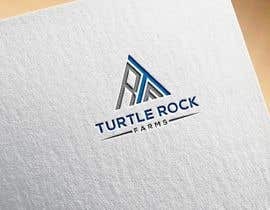 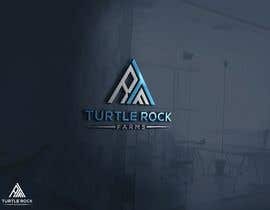 We are looking for a logo for our farm (Turtle Rock Farms). 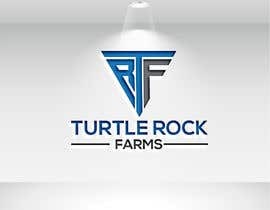 We raise Scottish Highland Cows, breed German Shepherd Dogs, and house Italian Honeybees. 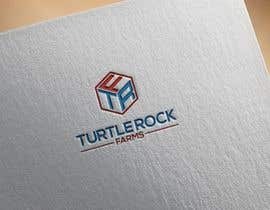 We were wanting a Texas Branding Style possibly in a hexagon that we could use for shirts, hats, and letterheads. 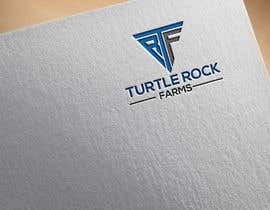 We like simplicity. 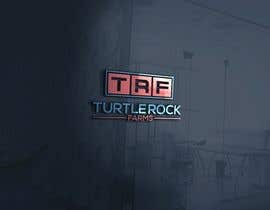 No animation. 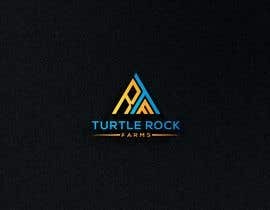 We are open to ideas, but were headed in that direction ourselves. 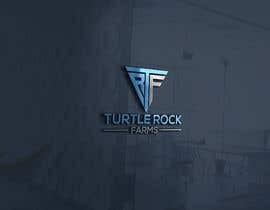 We just need someone to execute it for us! 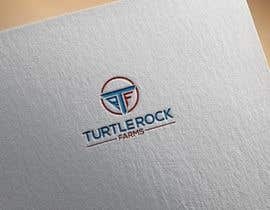 Hello Contest Holder, are you looking for a farm texan-looking logo or a corporate logo? Thank you for replying! 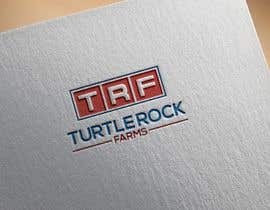 May I suggest you make this contest sealed or guaranteed? 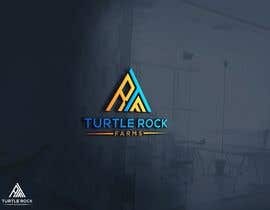 More people will apply with it for sure. 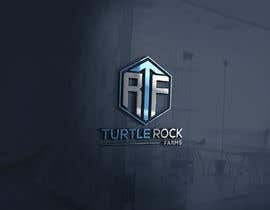 Can I do that now?